There’s nothing we love more than a sea of smiling faces on the casino floor, whether that smile means someone just won $20 at Blackjack or a $200 poker hand or even a $20,000 slot jackpot. But no matter how exciting it is to win cash, winning our giveaway prizes is pretty darn thrilling, too. At Golden Acorn Casino, we’ve had so many prize giveaways we can barely keep track, but the smiles on the winners of the five biggest giveaways in our history will stick with us forever. Nothing says class like Cadillac, and nothing says powerful luxury like the Escalade, an SUV with so many amenities it’s almost as if you’re driving an upscale hotel room on wheels. So when we had the opportunity to give away an $85,000 Cadillac Escalade this year, we knew it would be an eye-popping surprise for the lucky winner. And it was. With the ocean just an hour west, the river a couple of hours east, and a variety of lakes in between, it made sense for us to include a boat among our frequent giveaway opportunities. We like to imagine that the winner of this 2003 contest still spends every summer (and winter, this is Southern California after all) soaking up the sun and relaxing on the gentle ocean waves. We’re aware that not everyone knows how to drive a motorcycle, but that didn’t stop us from giving one away—it’s a Harley-Davidson after all, the epitome of cool. So even if the winner of this giveaway didn’t have a motorcycle license at the time of the win, we’re willing to bet they do now. When the freedom of the open road calls, how can you not answer? Alaska might not be the first destination you think of when you hear “cruise,” but you’d be surprised at how incredible a cruise to America’s biggest state can be. Majestic forests, towering mountain peaks, and even real glaciers make it almost like being in a fairy tale, but with killer whales instead of dragons. We like to imagine that even 10 years later, the lucky winner of this 2006 giveaway still dreams of Alaska’s magic. This 2004 Chicken Challenge was a popular game at Golden Acorn for the two months that it ran. The game is exactly what it sounds like—playing tic tac toe against an actual chicken—but if you think that means it was easy, think again. Player after player gave it a go, but one blocking peck from the feathery opponent was all it took to squash their jackpot dreams. In the end, we did have some big winners, though. Three players won $2500, and one won $5000! Are You our Next Big Giveaway Winner? Whether you’re going for the jackpots or have your eyes on a big giveaway prize, Golden Acorn Casino has something for every winner—and we love to see you win! 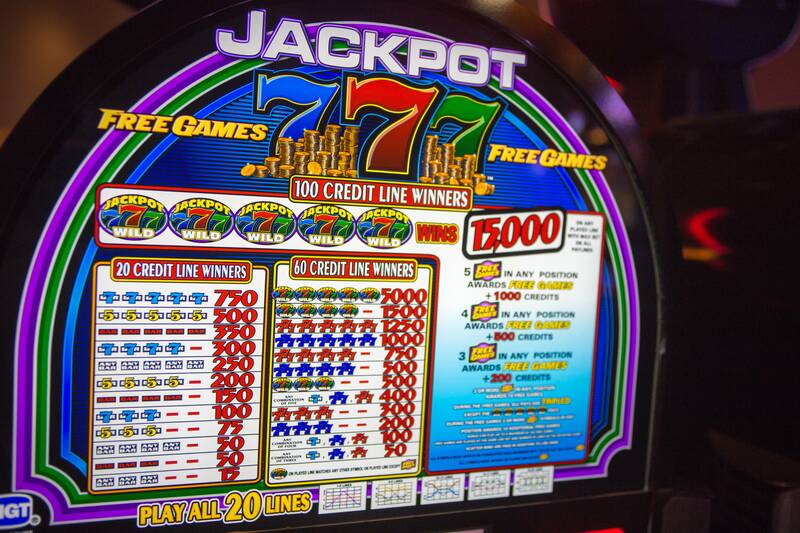 So come see us and check out our huge variety of slots and table games. We’re conveniently located off the I-8 just an hour east of downtown.